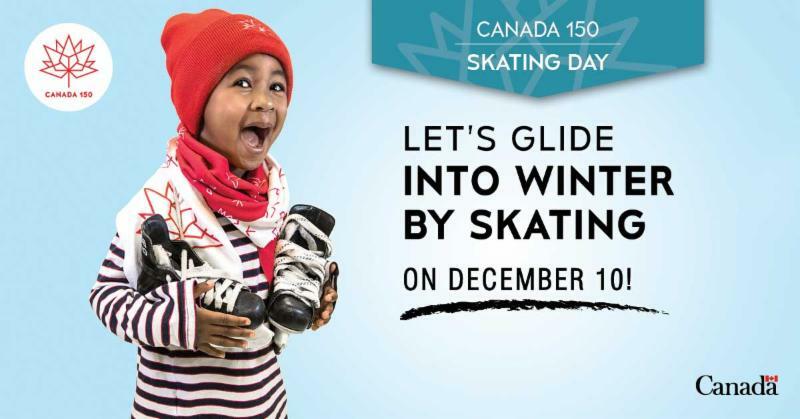 Blog: Free Skating In Vancouver Today! Free Skating In Vancouver Today! Enjoy free skating, hot chocolate, treats and more! Skate rentals included, while supplies last. Get there early to avoid dissapointment.